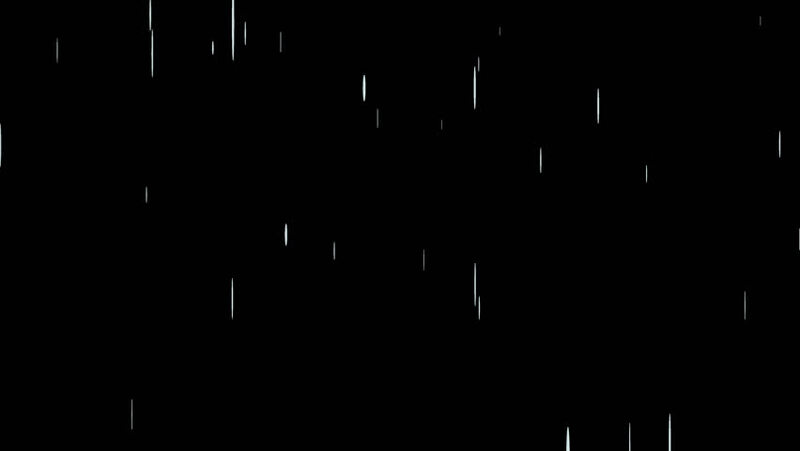 Animated light rainfall in 4k. Transparent background - Alpha channel embedded with 4k PNG file. hd00:15Realistic Bonfire fire sparks in black background overlay for different projects. Drag it over in your footage and use blending modes in any editing or animation program. 4k00:31Glittering particles nano, mini sparks falling on black background footage for different projects. Use (screen) blending mode in any animation or editing software. hd00:36falling snow snow blizzard on a black background.